“Light-bodied brew with a delicate malt sweetness, clean, crisp finish and the taste of a fresh squeezed lime for ultimate refreshment. 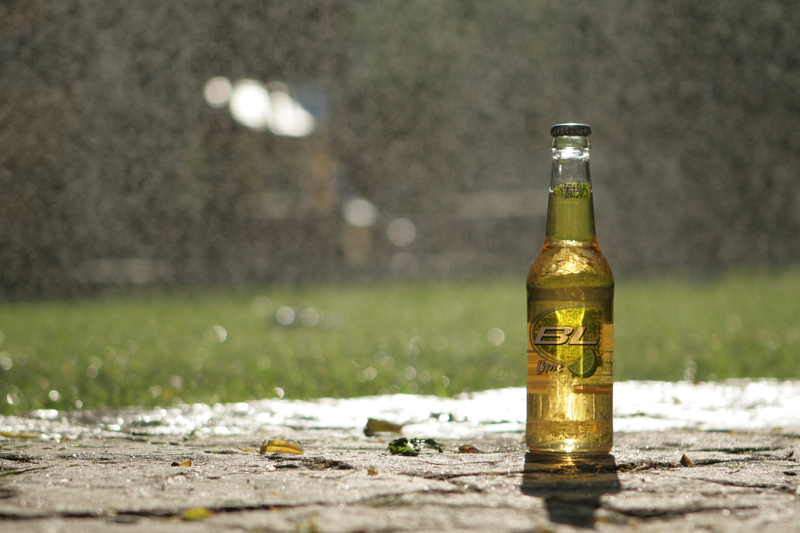 Bud Light Lime is a go-to summer lake/pool beer for many. It is light, refreshing, readily available, and generally recognized and enjoyed by others. However, do not think too much drinking this beer. Considering the forward, pouring this beer into a glass and breaking down the aroma and flavors sounds ridiculous. Bud Light Lime is strictly a bottle beer. The beer in a glass is clear light gold in color, and the smell of lime practically stings the nose. On the first swig sweetness overwhelms the senses. It is carbonated at the right level and has a good mouthfeel. The taste of lime carries right through the end of each drink. 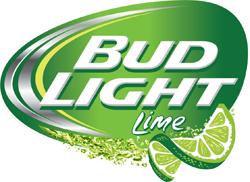 The lime does have a artificial twang, which begs the question, would it be better to just squeeze a fresh lime into a standard bud light? 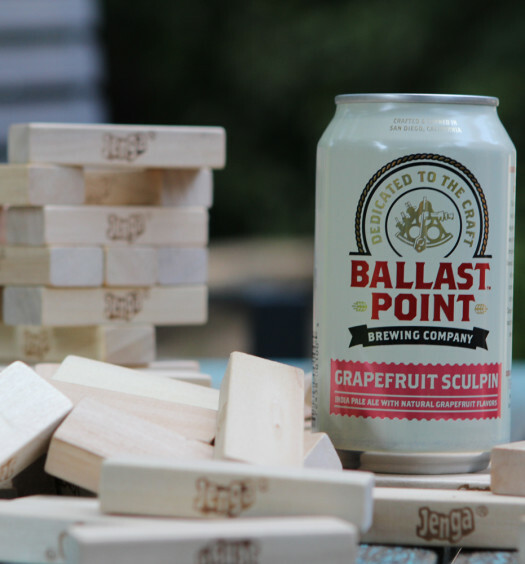 This beer does draw natural comparisons to Miller Chill and Michelob Ultra Lime Cactus. Of the three, Bud Light Lime is the best. 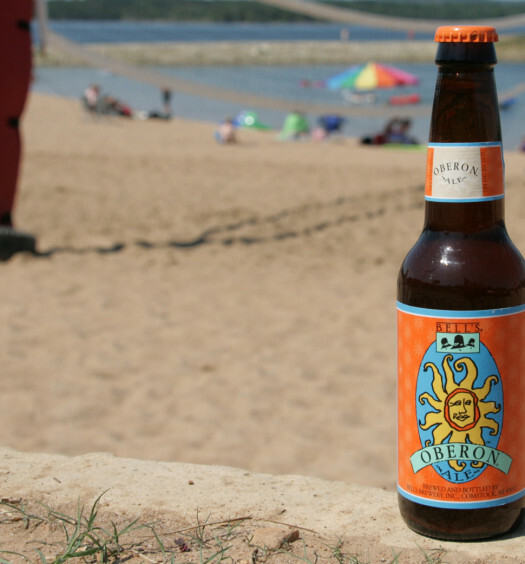 A “Don’t think, just drink” summer beer. Strange But True: On the “fact sheet” on the Anheuser-Busch website, it suggests to serve BL Lime over ice. Ugh.